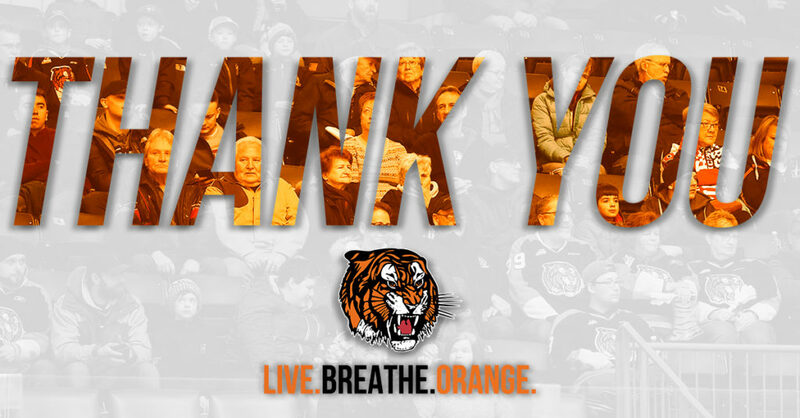 The Medicine Hat Tigers opened their 2019 WHL Campaign by splitting the first two games of the Eastern Conference Quarter Finals with the Edmonton Oil Kings. 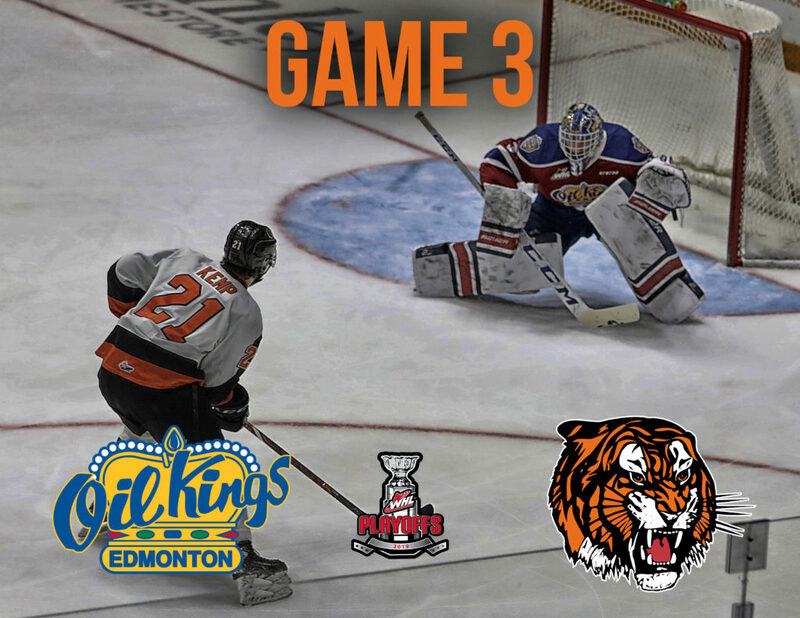 The Tabbies won 2-1 on Saturday night in Edmonton before falling 4-3 on Sunday. 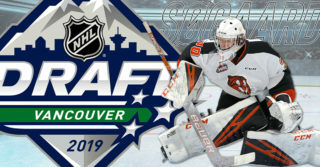 Rookie goaltender Mads Søgaard stopped 86 shots on 91 shots faced in the two contests. The Tabbies are led by James Hamblin (1G, 1A), Brett Kemp (1G, 1A), Linus Nassen (2G) and Ryan Chyzowski (2A) all with two points in two games played. 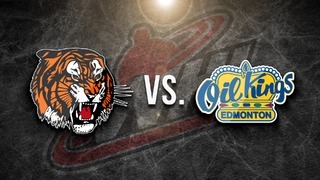 The Edmonton Oil Kings hosted the Medicine Hat Tigers for games one and two of the Eastern Conference Quarter Finals. The Oil Kings lost 2-1 on Saturday before rebounding on Sunday night to win 4-3. NHL Draft Eligible Josh Williams is the Oil Kings top point producer with 2 points (1G, 1A) in the two games played. Linus Nassen is a smooth skating, highly skilled defenceman in his final season with the Orange and Black. The 20-year-old Norrtalje, Sweden native was drafted by the Florida Panthers in the 2016 NHL Draft. 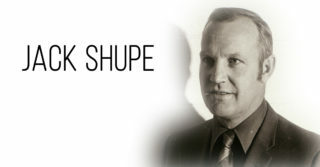 He has sharp puck skills and a high hockey IQ. Nassen is currently one of the Tigers’ top point producers in the playoffs after scoring a pair of goals on Sunday night. Look for Nassen to make an impact on both ends of the ice in tonight’s tilt. After being the team’s top point producer in the regular season with 77 points (33G, 44A) in 67 games, the Tigers will look to their Captain, James Hamblin, to lead the way in the playoffs. 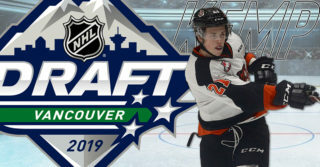 The 19-year-old Edmonton product opened the scoring in this series with a shorthanded goal which is the first WHL playoff goal to be scored in Rogers Place. He currently has 2 points (1G, 1A) in two games played during the playoffs. 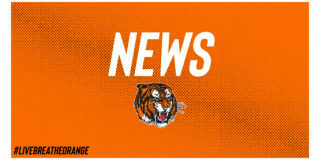 Hamblin is a skilled, two-way forward in his fourth season with the Orange and Black. Hamblin brings energy and passion to the Tigers lineup as he leads the team by example with his hard work ethic.